The UHVDC transmission line has characteristics of long line, high tower, and high operating voltage of the conductors, being not beneficial to the lightning protection. 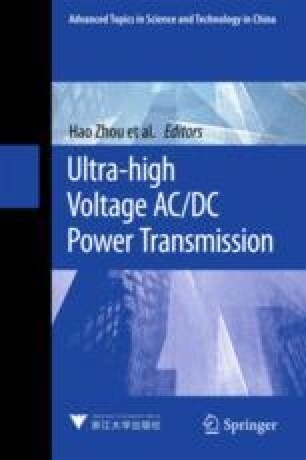 This chapter discusses the main differences in lightning protection of AC and DC lines and characteristics of lightning withstand performance for UHVDC lines. And then, the protection characteristics and calculation method for lightning intruding overvoltage for DC converter station are introduced. Finally, the analysis for overvoltage protection of lightning invasion wave in ±800 kV DC converter station, and the analysis for lightning protection of ±800 kV UHVDC transmission line are made.